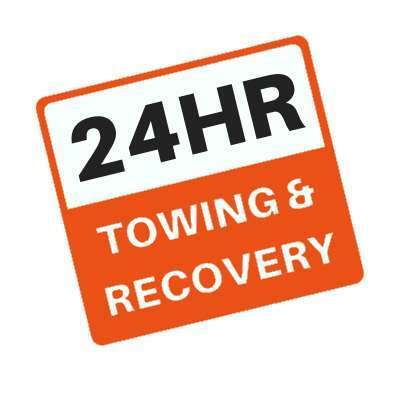 We offer 24-7 lockout service in our roadside assistance and tow truck services. 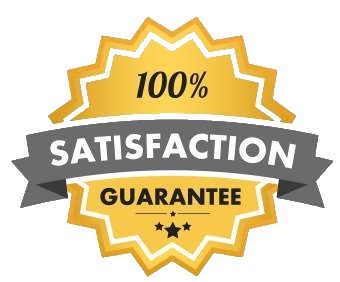 While we have the reputation of being the swiftest service with the best prices and quality, we are always trying to improve our services. If you’re looking for an affordable lock out service in Leavenworth today, give us a quick call. We’ll get you on your way again quickly and easily. In the meantime, try to relax! Your safety is the most important thing here. 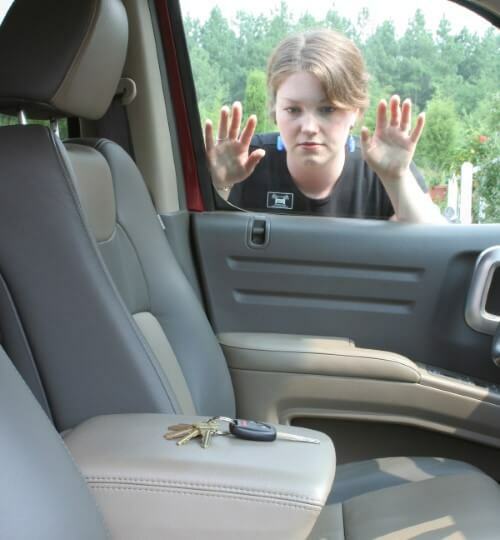 If you’re locked out of your car at night and you feel unsafe, call the Leavenworth police and request they send an officer to stand by till we get there. Their number is (913) 682-4411. Once your roadside assistance expert arrives, they’ll get you back inside your car and on the road right away. 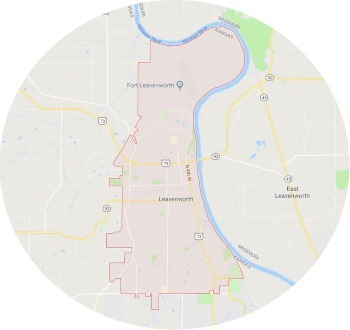 For all lockout service needs in Leavenworth, Kansas, please call us directly at 913-270-8545 ASAP (just click the number to call). We’re the smart consumer’s choice, the fastest choice, and the most affordable choice. For less than urgent needs or for an easy hassle free quote, please feel free to use the form below. We’ll respond as swiftly as possible with all the information you requested. The Leavenworth Towing Service team completely understands the frustration and stress that comes along with any kind of car trouble or wreck. Our primary goal is to put your mind at ease while we dispatch your help immediately. You can rest assured that expert professionals will arrive swiftly and provide the services you need as quickly and safely as possible. The reputation we’ve built in this community is built on incredible customer experiences so try to relax while you wait. We’ll be there very soon. Call us for any affordable emergency roadside assistance services, tow truck service, and wrecker service you need.